I know, I am very good at getting wraps for the library and rubbish at buckles. So, I saw this mentioned on Facebook and it’s by a UK mama AND is reasonably priced, which ticks boxes for me. 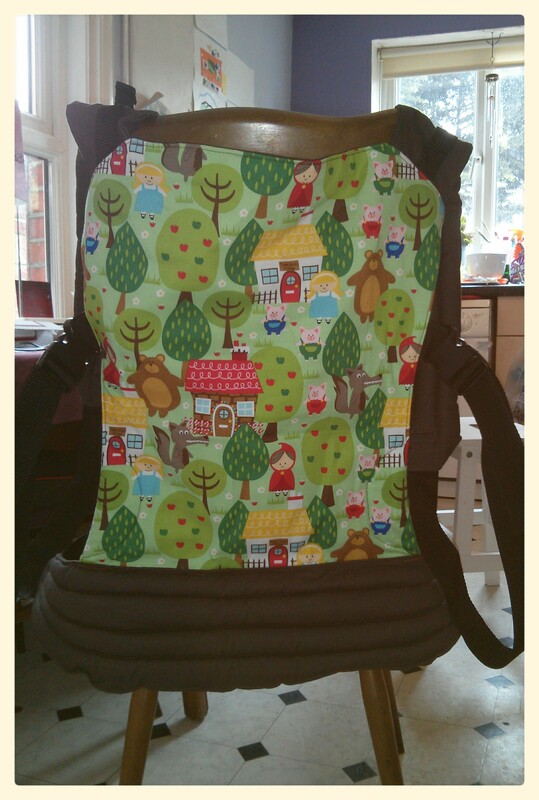 It’s by Nova Baby Carriers and has a few nice additions (leg padding and chest belts that won’t get lost). Hopefully, our local Babywearers can give it a good try out.